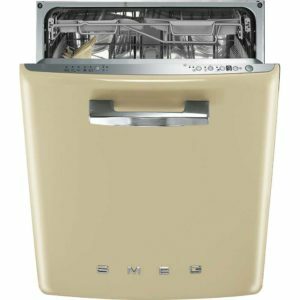 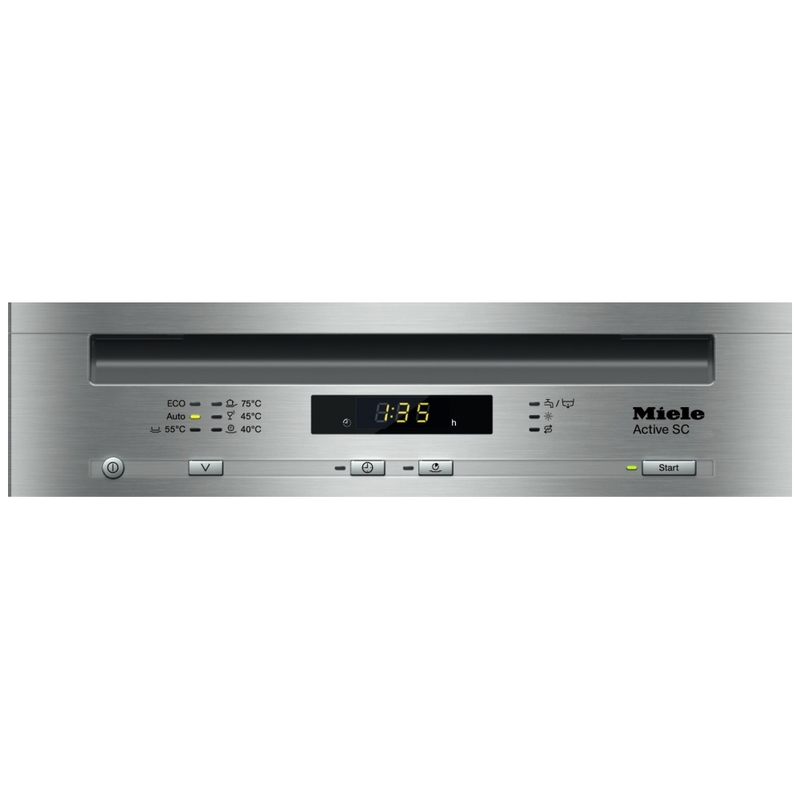 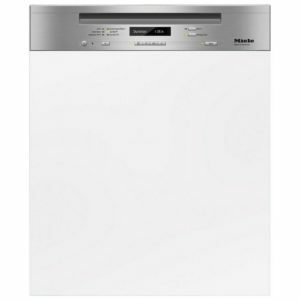 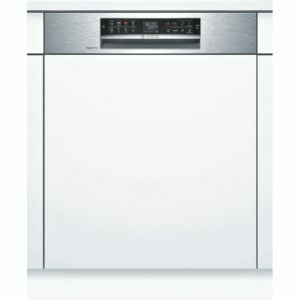 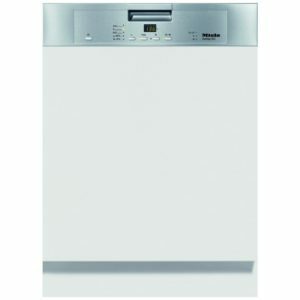 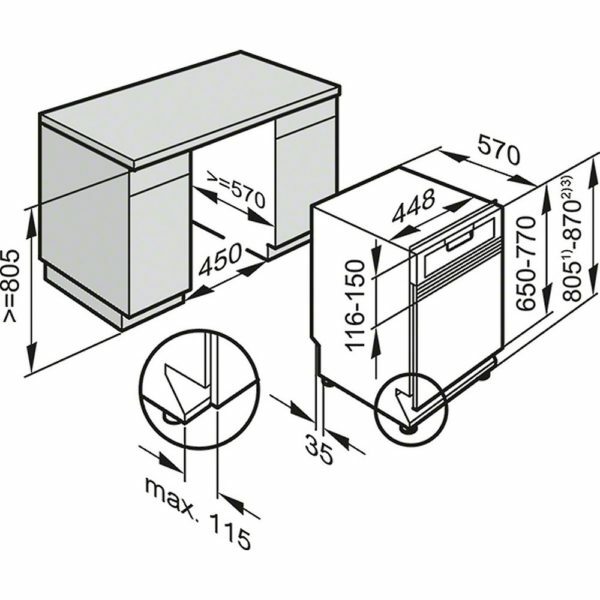 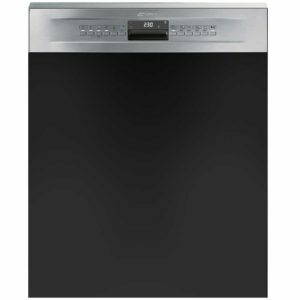 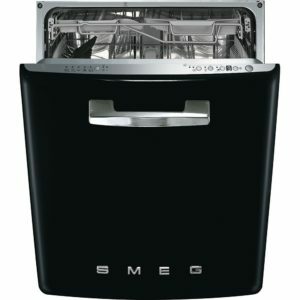 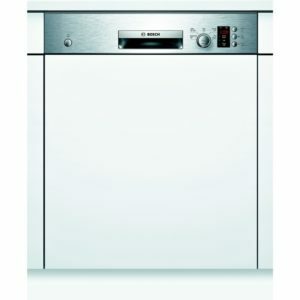 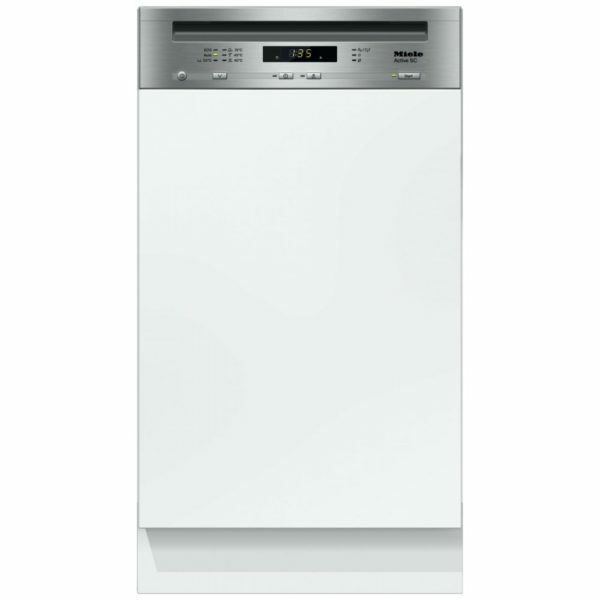 This slimline semi-integrated dishwasher from Miele will provide plenty of performance in a smaller package! 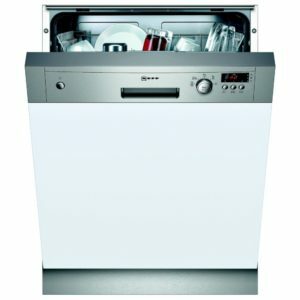 There is space for 9 place settings and with 6 wash programmes you can pick the perfect option for every cycle. 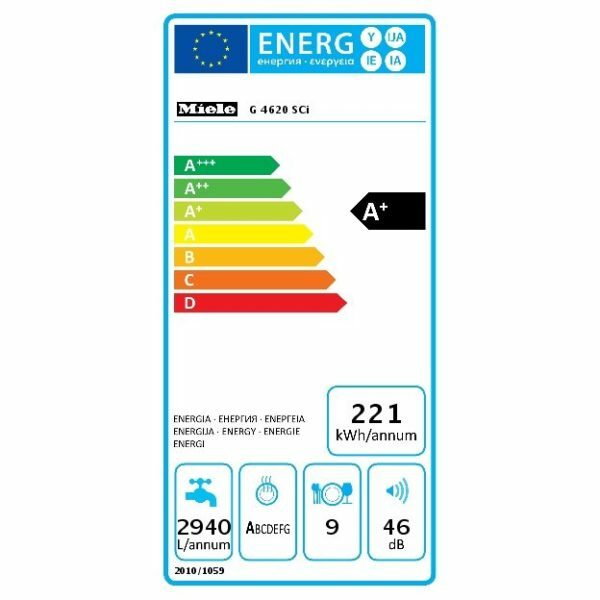 You can be confident your glassware will be looked after, with Miele’s Perfect Glasscare, and boasting an A+ energy rating and a 46dB volume, you will barely know it’s there.